Created by UEFA Pro Licence Coach and former World Cup Footballer David Campbell. Specifically created for released and highly skilled Footballers age 16-19 who are looking for a realistic opportunity to sign with a professional club. Using the extensive contacts of David Campbell and his experience at every level of the professional game, this course combines excellence in football with education. 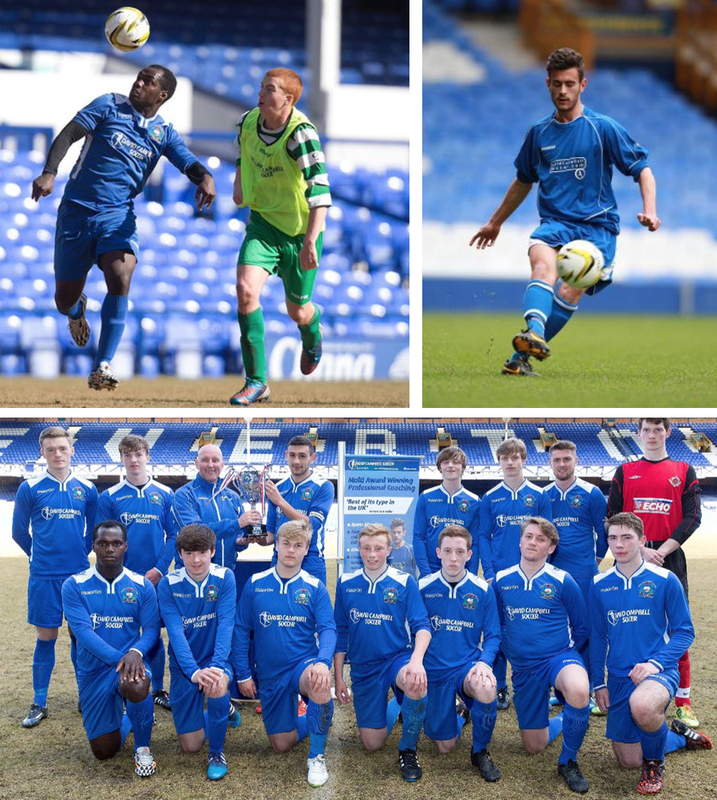 Already attracting released players from Manchester City, Blackburn Rovers, Manchester United, Bolton, Everton, Liverpool and Blackpool Football Clubs, David Campbell Soccer won major honours in the National College League for two years, plus the Everton Shield – all in the first two years an Elite Academy.